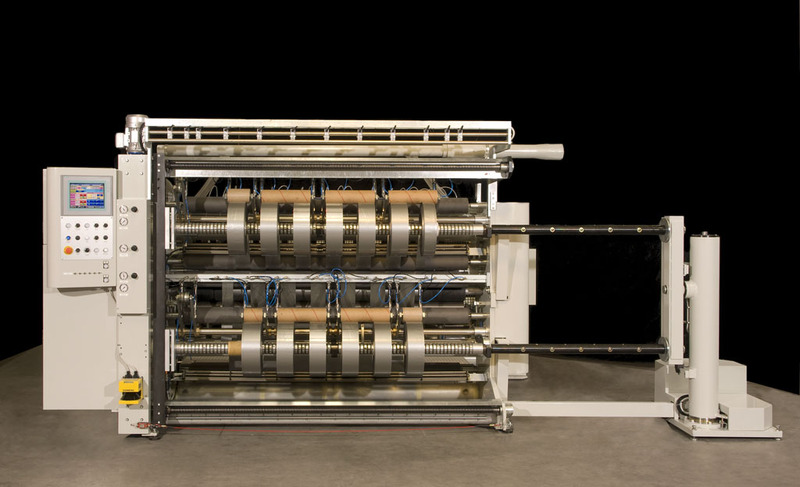 Slitter rewinder with frictioned or expanding shafts rewinding. Multiple versions of shafts, fixed, or cantilevered according to the requirements. Very versatile, suitable to work films, laminated and thick films. Particularly indicated when is needed simple use and fast changeover times.